You’ll find endless reasons why you should plan your next yacht party in Singapore. A yacht is a unique and elegant event venue to celebrate life’s best moments with your friends and loved ones. It is ideal for celebrating anniversaries, birthdays, bachelor and bachelorette parties, and so much more. From the elegant yacht to the beautiful water and city views, you’ll have everything that you need to create the perfect setting for your event. If you want to find out which events can be celebrated in a yacht party in Singapore, check out the list below. 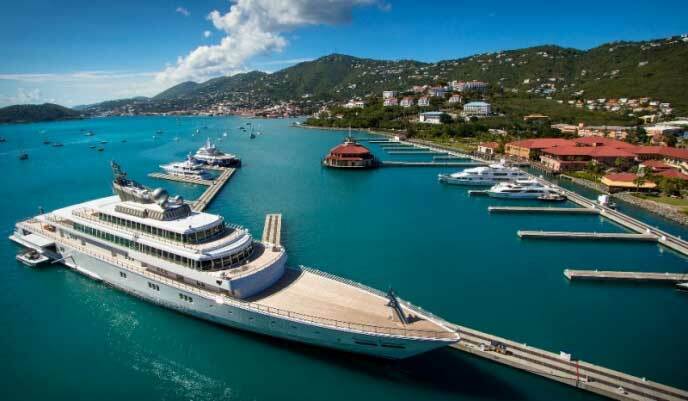 Whether you are thinking of a party to celebrate Christmas, New Year’s Eve, or even Valentine’s Day, yacht chartering offers you the gift of a hassle-free holiday celebration. Together with the crew and the Captain, there will be event planners that will handle all the party details to make sure that your event remains lively and exciting throughout the entire cruise. With the proper planning you can transform that yacht into a magical holiday venue. Be it for corporate and private events, a yacht party will surely make any celebration more colorful. Let your guests be a part of your wonderful journey as husband and wife. A yacht offers a great venue to celebrate important family milestones such as an anniversary. From the yacht’s décor to a satisfying menu, the event planners and staff will guide you throughout the planning to ensure that your celebration is a wonderful memory that any of your guests will talk about years and years to come. Turn your dream birthday party into a reality by yacht chartering in Singapore. Most girls look forward to their sweet 16 or debut, so it is only ideal for it to be celebrated the best way possible. 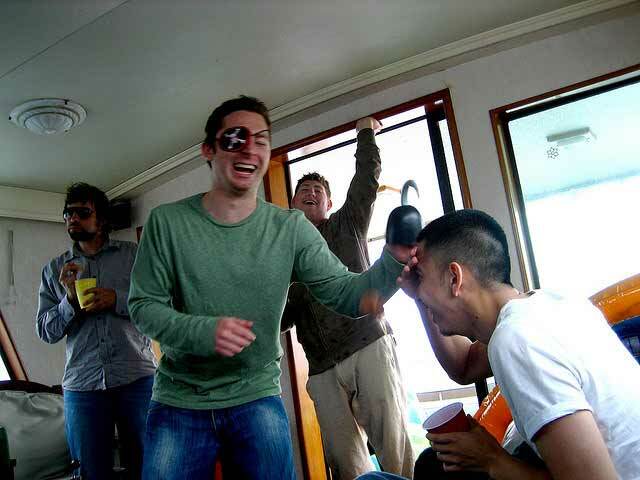 Celebrate your accomplishment in school with friends and family by throwing a graduation party in a yacht. Whether you are graduating from high school or college, this milestone should not be taken for granted. Make your life-changing events more memorable by celebrating it in a yacht. Be it for a casual lunch or formal dinner party, you can personalize an event that will reflect your style and personality. To make your event party a success, choose a company that has all the facilities and experience in planning and executing celebrations onboard. Trust only Marina at Keppel Bay to help make your dream party come true. Check out their website for more details about their services.